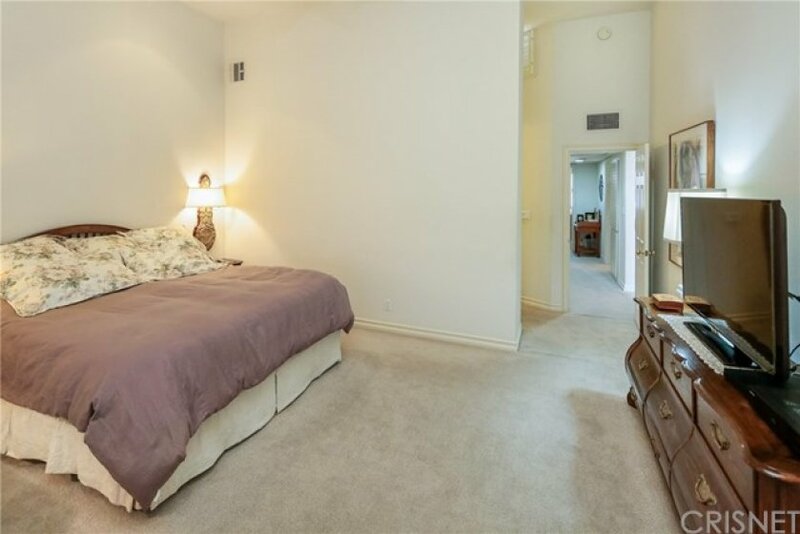 Absolute prime, model-like, Encino Spa East off street end unit townhome with only 1 common wall features 2,075 sq ft and is located in the best location within the development. This 3 bedroom, 2.5 bath tri-level features a parquet entry, large living room with towering ceiling, fireplace accented with limestone, French sliding doors, leaded glass, and recessed lighting. Large formal dining room (currently furnished as family room) with wood floor and built-in cabinet with limestone counter. Beautifully remodeled eat-in kitchen features an island, granite countertops, plantation shutters, desk area and recessed lighting. A granite counter adorns the remodeled powder room. Towering ceilings, plantation shutters, a dressing table, 2 walk-in closets and an ensuite bathroom complete the luxurious and spacious master bedroom. Special wine cabinet downstairs. Upstairs built-in cabinet with limestone countertop. This townhome is perfect for entertaining and features a lovely patio area. The impeccably maintained development features fabulous common areas including pool, spa, sauna, club house, sauna and gym. 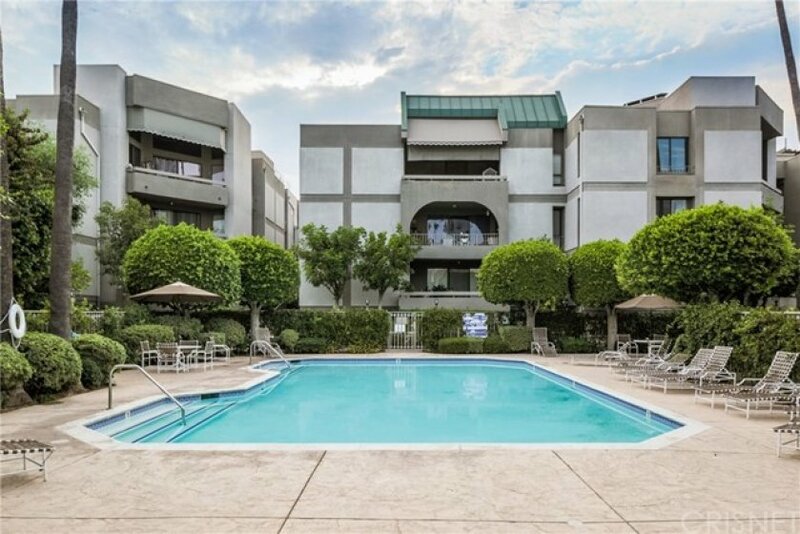 This townhome is perfectly located to the Boulevard and all of Encino's finest shopping, and restaurants. Lot Size 219,797 sq. ft. Listing provided courtesy of Bruce Mosk at Rodeo Realty. 4 beds, 4.5 baths, 3,443 sq.ft. 3 beds, 2.5 baths, 2,075 sq.ft. Listed once again as of April 16th at 8:31am, this home was originally listed on April 15th in 2019. The property is being listed at a price of &dollar;799,900 , the same as its original list price. This 4 bedroom, 4 full baths, 1 half bath residence is located on White Oak Avenue, one of the nicer areas of . With a total floorspace of 3,443 square feet, this beautiful home comes in at &dollar;232.33 per square foot. That's 12.90% lower than the neighborhood average. There are also 3.00 garage spaces available for parking. 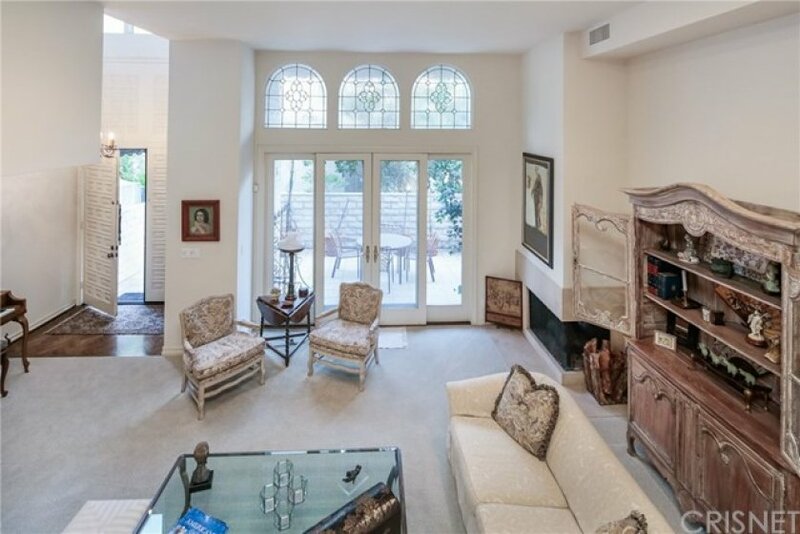 Originally built in 1973, this home sits on a 219,797 square foot lot. Listing provided courtesy of Izabella Blinov at Rodeo Realty.